Paul Gallagher . . .
has been called the best magician east of the Mississippi. 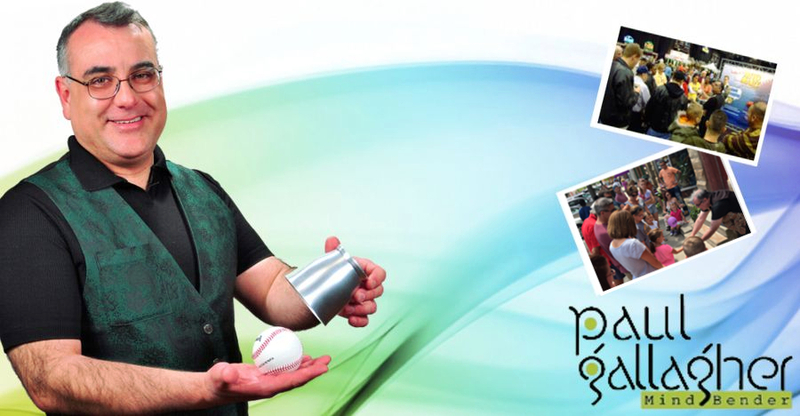 We're just lucky to have him entertaining with magic right here in Northeast Ohio whre you can catch him at one of his standard weekly magic performance at an area restaurant... or at your very own private event. ♣ Make any event extra special!